After hours of debate and uncertainty that Republicans had enough votes, the Wisconsin State Senate narrowly approved the $76 billion 2017-19 biennial budget in a 19-14 vote. The budget was supposed to be signed more than 10 weeks ago, on July 1. Three of the four Republican Senators changed their minds after they secured promises from Gov. Scott Walker that he would veto parts of the budget, according to the Wisconsin State Journal. 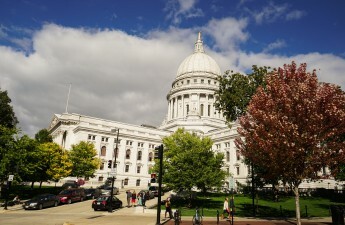 In a statement, Walker said he would veto nine budget items, including the transfer of segregated fees, transportation projects commission funds and local regulation of quarries. But, GOP Senators came out with a list of demands for Walker to veto, several of which did not make the cut. 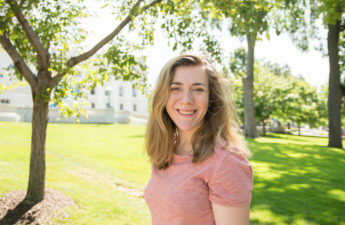 The demands included operational changes to the Wisconsin Department of Transportation and barring the University of Wisconsin System from spending funds on mandatory diversity training. 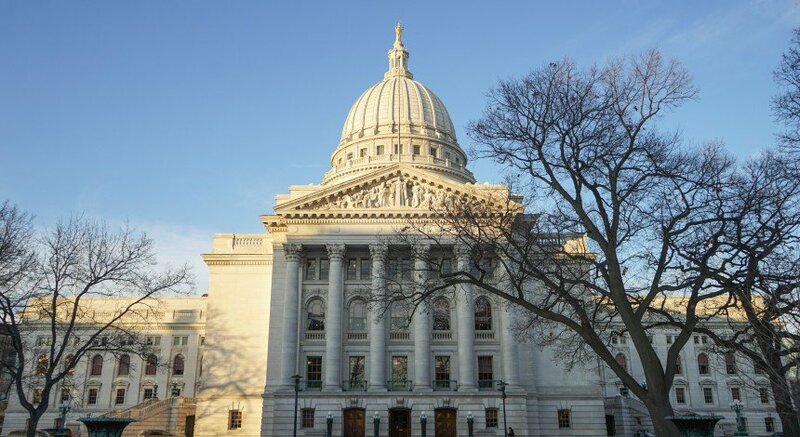 The budget, which was unanimously opposed by all Democrats and one Republican, “fails” to promote equality and fairness to the communities in Wisconsin, State Sen. Janis Ringhand, D-Evansville, said in a statement. 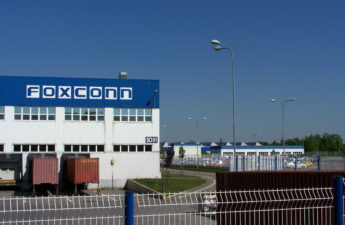 Other Democrats, including Sen. Jennifer Shilling, D-La Crosse, said in a statement that the budget prioritizes “tax giveaways” to Foxconn, which was approved Thursday, while simultaneously slashing funding to Wisconsin’s rural K-12 schools. Republicans, however, praised the budget. State Sen. Alberta Darling, R-River Hills, said in a statement that the 2017-19 budget was “one of the best” budgets she’s ever worked on. “With major employers like IKEA, Haribo and Foxconn choosing to locate in Wisconsin, we are making major investments in worker training so our workforce is ready for the family-supporting careers that are heading our way,” Darling said. State Sen. Devin LeMahieu, R-Oostburg, said in a statement that the budget serves Wisconsin families by reducing the tax burden and simplifies the tax code. The budget now heads to the desk of Walker, who is expected to pass it once he returns from South Korea.